DOCOMO plans to begin installing 700MHz-compatible base stations in preparation for the new spectrum, which will become available for use in commercial LTE service in Japan from early 2015. The new antenna the same size as DOCOMO’s existing four-band antennas for 800MHz, 1.5GHz, 1.7GHz and 2GHz. 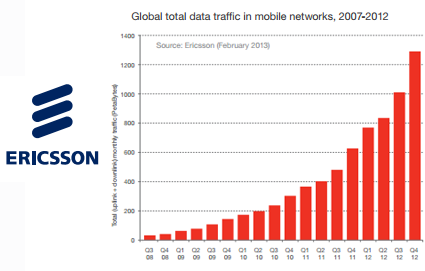 Global mobile data traffic doubled between Q4 2011 and Q4 2012, according to the newly released Ericsson Mobility Report. Mobile data traffic grew by 28 percent between Q3 and Q4 2012. There was a net gain of 140 million subscriptions globally (30 million of which were in China). During 2012, smartphones accounted for 40 percent of new mobile phone sales, compared with 30 percent in 2011. Global mobile penetration reached 89 percent in Q4 2012 and mobile subscriptions now total around 6.3 billion. However, the actual number of subscribers is around 4.4 billion, since many people have several subscriptions. In Q4, mobile broadband subscriptions grew by approximately 125 million to 1.5 billion, reflecting a 50 percent year-on-year increase. 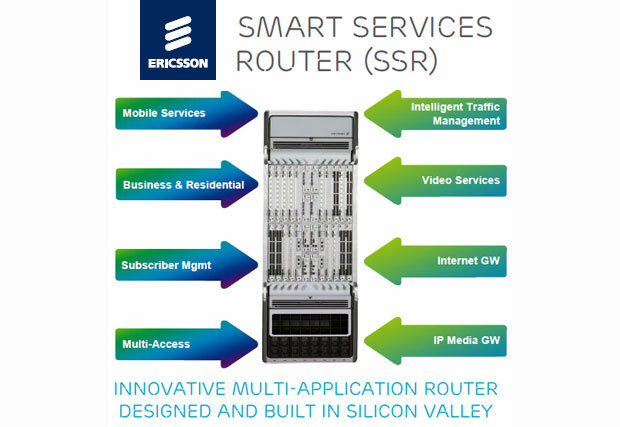 Ericsson SSR 8000 family of edge routers with new Service-Aware Support Node (SASN) and Wi-Fi Gateway capabilities. 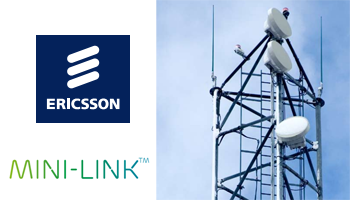 The Ericsson Service-Aware Support Node provides policy control, enabling the SST to ensure differentiated services. Meanwhile, the new Ericsson Wi-Fi Gateway integrates Wi-Fi and mobile-broadband networks for a seamless user experience when switching between access types. The Ericsson Wi-Fi Gateway offers a network-controlled, clientless solution for dynamic traffic steering between cellular and Wi-Fi. Ericsson said its goal to provide a consistently superior performance and a truly seamless mobile-broadband user experience across Wi-Fi and licensed bands while optimizing heterogeneous-network resources. 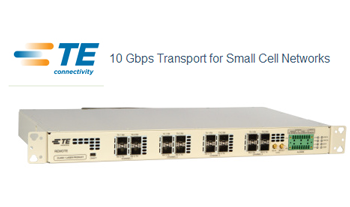 ZyXEL has agreed to license and integrate small cell product software from Alcatel-Lucent. 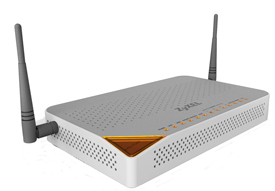 As part of Alcatel-Lucent’s Software Licensing Program, ZyXEL will integrate Alcatel-Lucent’s residential small cell software with its own broadband and wireless products, to provide consumers with high-speed, high-performance connections to the mobile broadband network in their homes. 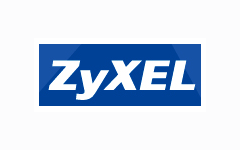 "At ZyXEL, our mission is to develop IP-enabled wired and wireless broadband solutions that help people communicate more effectively while enjoying a seamlessly connected network. Alcatel-Lucent’s residential small cell software will help us deliver products with a competitive edge, while allowing us to provide high-quality, high-performance mobile broadband solutions for homes across the globe to enhance the mobile broadband experience for customers," stated Wayne Hwang, Assistant VP of Wireless Strategy Business Unit of ZyXEL. Belgacom has selected Alcatel-Lucent's Extensible Routing System (XRS)to expand its network infrastructure as it continues to address the exponential growth in bandwidth demand driven by demand from customers, businesses, data centers and content platforms. Financial terms were not disclosed. 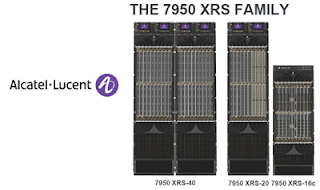 Alcatel-Lucent has previously announced that Telefonica plans to deploy the XRS in Argentina and the Czech Republic. 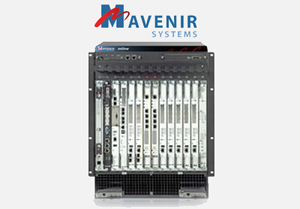 Mavenir Systems announced a Virtualized IMS Solution for 4G core networks, including VoLTE & RCS 5. Mavenir is using its Automated mCloud Manager in conjunction with VMware's virtualization technology along with off-the-shelf hardware. The goal is to offer virtualized IMS solutions that can be flexibly deployed to meet business needs such as multi-tenancy and capacity elasticity. Mavenir noted that leading Tier-1 operators in Europe are currently deploying its Virtualized IMS technology as part of their VoLTE / IMS rollouts. Pardeep Kohli, president and CEO Mavenir Systems, said, "Virtualization is a means for mobile operators to build the next generation core network, while fundamentally changing the cost equation that historically involved paying price premiums for proprietary HW to provide optimal, cost effective performance. 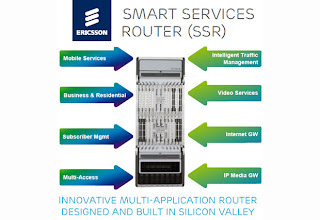 Simply put, virtualization enables an economy of scale not previously available to mobile operators." TE Connectivity introduced a 10 Gbps optical transport Serial Link Combiner (SLC) for small cell backhaul. TE’s SLC is a CPRI rate muxponder that can support up to 225 MHz of spectrum over a single fiber pair. The SLC combines up to three 3.072 Gbps fiber links to a single 9.8304 Gbps (10 Gbps) single-mode or multi-mode fiber pair. And each SLC chassis supports four 10 Gbps links for a combined 900 MHz of available transport capacity. The company said its new muxponder is significant in that it reduces fiber needed from up to three fiber pairs (six fiber strands) to a fiber pair (two fiber stands). This reduces fiber leasing requirements by up to 150%, reducing operational expenses. Each SLC chassis supports four 10 Gbps links; each 10 Gbps link supports up to 225 MHz of RF spectrum transported over a single 10 Gbps fiber pair (two fiber strands). The design allows for fiber reuse of existing fiber infrastructure. The platform could be used as an optical multiplexing solution for multiband and multi-operator mobile networks where it is necessary to transport full-band, multi-band RF to a designated service area, such as a large public venue or urban core, where there is high sectorization and capacity strain on the network. The four composite 10 Gbps fiber links can also be multiplexed by utilizing WDM, CWDM and DWDM to further reduce the amount of fiber needed. SLC works with any solution that transports at the 3.072 Gbps data rate, including TE’s digital DAS solutions or remote radio heads, and small form pluggable (SFP) and SFP+ optical transceivers to transport high amounts of capacity several kilometers away. Alcatel-Lucent named Gee Rittenhouse as President of Bell Labs, replacing Jeong Kim, who is to return to his native South Korea, where he is to be appointed as the country’s new Minister of Future Creation and Science. Gee Rittenhouse, currently chief operating officer of Alcatel-Lucent’s technology platforms business, has an extensive experience within Bell Labs, as head of Bell Labs Research and in overseeing all Bell Labs research centers and activities for Alcatel-Lucent. He also chaired GreenTouch, an industry-wide consortium launched by Bell Labs whose goal is making a thousand fold improvement to the energy efficiency of ICT networks. Gee received his Bachelor of Science degree in physics from the University of California, Los Angeles in 1986 and his Master of Science and Ph.D. degrees in Electrical Engineering and Computer Science from the Massachusetts Institute of Technology (MIT) in 1993. In 2002, Gee received the Bell Labs Fellow Award.